“Our practice employs unique guiding principles that are designed to deliver you the most outstanding experience and the happiest of results.” – Angelo Tsirbas, MD. 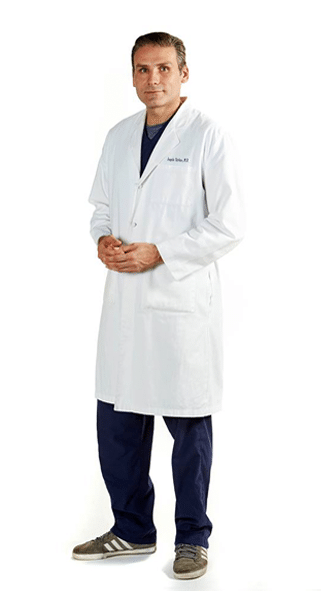 Dr. Tsirbas is a pioneer and world expert in his field. Offering a bespoke approach, he is a meticulous and gifted problem solver, and truly values the authentic happiness of every patient he treats. Dr. Tsirbas worked for many years as faculty in the Orbital and Oculofacial surgical department at the Jules Stein Eye Institute in Los Angeles. 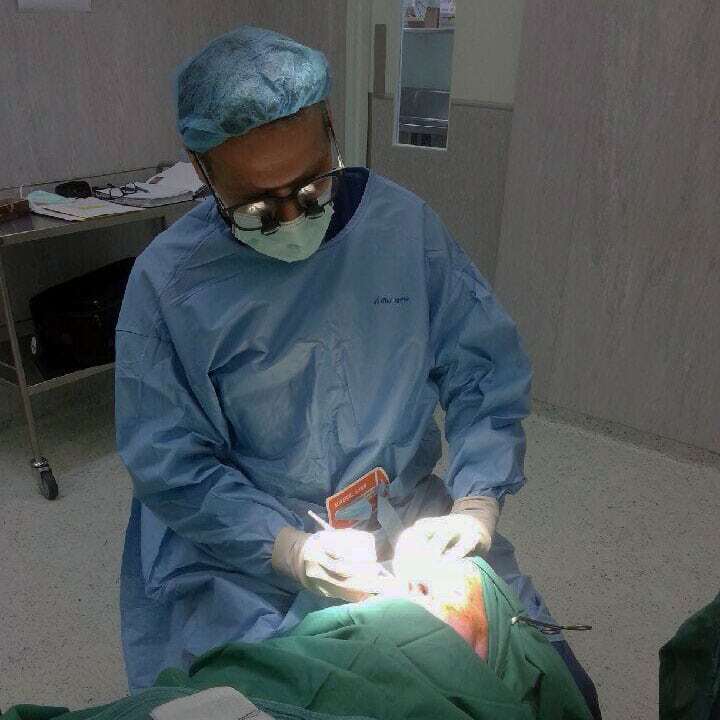 Here, he specialised in complex orbital and oculoplastic reconstruction as well as advanced techniques in minimally invasive facial rejuvenation. Dr Tsirbas also had a busy aesthetic practice based in Beverly Hills. Oculoplastic Surgery is a surgical sub-specialty of Ophthalmology that deals with the medical and surgical management of deformities and abnormalities of the eyelids, lacrimal (tear) system, orbit (bony socket) and the adjacent face. Oculoplastic Surgeons who specialise in Blepharoplasty have taken their area of expertise one step further, devoting their skills purely to cosmetic eyelid surgery. Because such advanced training and experience is required in the areas of Opthalmology, cosmetic and corrective eyelid surgery, these specialists are uncommon and provide patients with the comfort they are dealing with an expert in the field of cosmetic and functional eyelid surgery. “What enables me to achieve such a high level of patient satisfaction is my understanding of the often minute and subtle challenges of the Blepharoplasty procedure. Such challenges are only recognised after extensive training and experience in this highly technical surgical field.” – Angelo Tsirbas, MD. You’ll find Dr. Tsirbas at No. 1 Jamison Street – Consulting Rooms & Day Surgery. Established in 2017, the space offers an tranquil retreat in the heart of Sydney’s CBD. Patients will encounter a relaxing experience from consultation to surgery. The combination of sophisticated interiors, gracious staff and the latest in surgical innovations make this a haven for men and women who demand a great standard of medical care. The grand space, formally the Scots Anglican Church sanctuary and prayer rooms, is rich with original period details such as steel frame windows, stone floors and soaring coffered ceilings. These features were highlighted by adding a new dose of opulence by the architects and interior design team at Burley Katon Halliday. The reception area, with it’s abundance of natural light, panelled walls and sumptuous furnishings, were designed to surround our patients with a serene and calming environment. Patients can sit and read from the extensive library of books or just relax while waiting for their consultation. iPads are provided so those waiting can view information on eye rejuvenation and Dr. Tsirbas’ individual approach to each person. In a world of rush and hurry, crowded spaces, car lines and noisy traffic, it’s important to be able to remove yourself and step into a soothing and comfortable space where you can feel fully relaxed and at home. That’s what Dr Angelo Tsirbas had in mind when creating No. 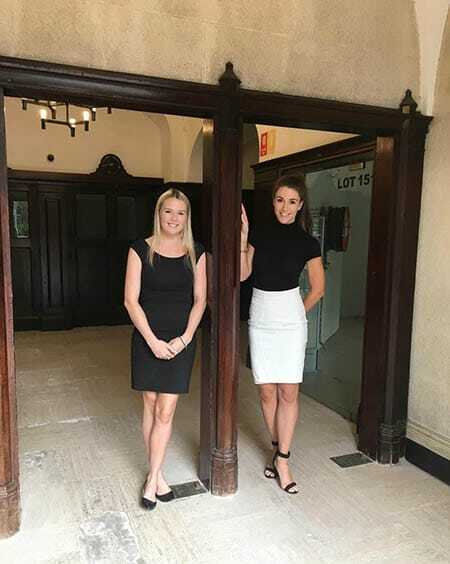 1 Jamison Street – Consulting Rooms & Day Surgery, a new jewel in the crown of Sydney’s CBD. 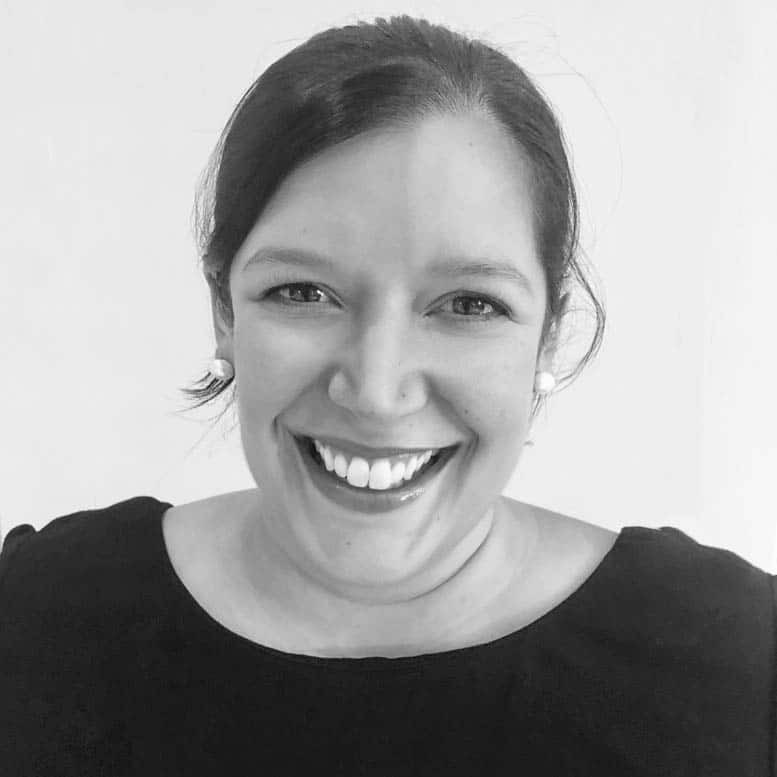 Our experienced and welcoming Practice Manager Milena will guide you through your surgical journey and endeavours to ensure that your experiences are as streamlined and efficient as possible. After studying Psychology at The University of Wollongong & completing over 7 years of experience within the medical administration industry, Milena now regularly attends conferences & seminars to further her education including The 2017 Vegas Cosmetic Surgery Symposium in Las Vegas, USA, the 2016 Plastics Practice Managers Meeting in Sydney, Australia and the 2015 Global Aesthetics Conference in Miami, USA. Milena’s favourite part of her role is observing the journey of each patient from their initial consultation to their final post-operative appointment. She loves “happy tears”! In her spare time Milena loves running & hopes to one day run in the New York City Marathon. Charlotte is our motivated and highly organised Office Assistant. Her warm personality and extensive experience in both healthcare and customer service will have you feeling as if you’re right at home from your very first phone call. Charlotte is often the first point of contact both in person and over the phone and always strives to go above and beyond. 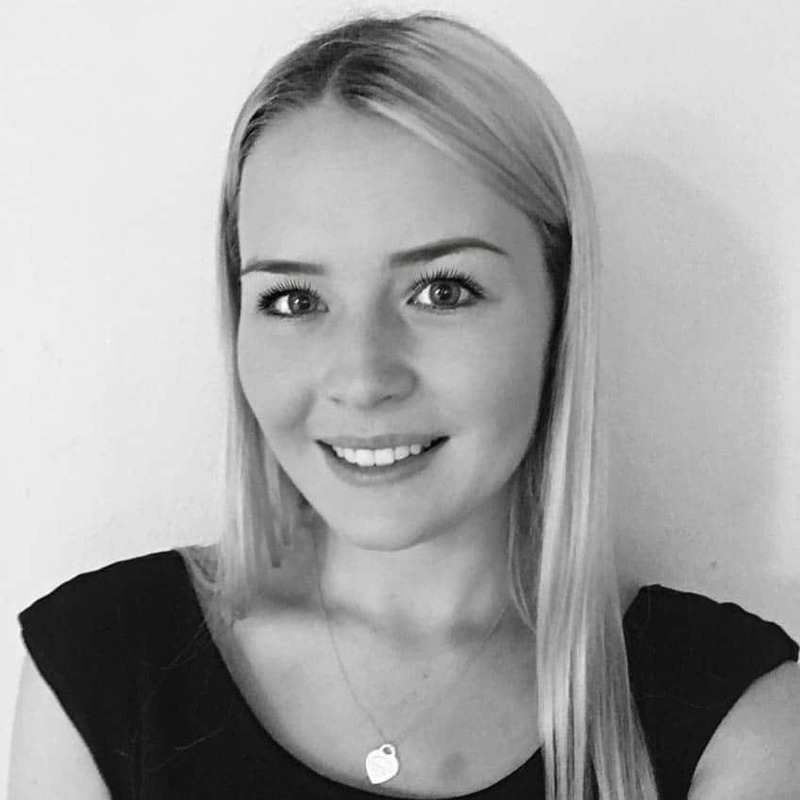 Driven by her genuine passion for helping people, Charlotte has completed her Bachelor of Speech, Hearing and Language Sciences and wishes to pursue a Masters in Speech Pathology in the future. Charlotte’s favourite thing about her role is seeing the positive physical & mental outcomes post-treatment and learning ideas for our practice through patient feedback. In her leisure time Charlotte loves travelling (in particular to The USA), reading, exercising and socialising over coffee. Carolyn is an experienced Theatre Manager and Scrub Nurse with a focus on creating a seamless patient experience. She completed a Bachelor of Nursing at Sydney University and a post graduate qualification in Perioperative Nursing at UTS before managing Operating Theatres in both Sydney and London. Carolyn has experience across the healthcare industry having also worked in Clinical Support and Medical Education for leading global Medical Device companies. We were delighted to have her involved in the commissioning of Jamison Street Day Surgery before going on maternity leave to have her second child, and are very excited to have her return to Jamison Street Day Surgery in the role of Director of Nursing. Carolyn is looking forward to the opportunity to draw on her extensive experience to continue the growth of Jamison Street Day Surgery. In her spare time Carolyn loves spending time with her friends and family especially her two young daughters. Integrity We assess you as an individual rather than offer generic solutions. For some of you, the answer may be that you do not actually require any surgery. We believe offering the ability to understand that surgery is not indicated, and that other modalities are required is of paramount importance. Beauty We value your unique natural beauty and cherish your timeless contours and shapes. We respect your individual features and we will not augment your eyes to the extreme or apply a specific look that is not right for you. Longevity We deliver you a handcrafted, natural look that will last stand the test of time. Fashionable trends that only provide short term gains and instant gratification (and may require surgical updates) are not practised here. Tailored We are bespoke in our approach to each patient offering tailor-made and individualised results. Skill We are gifted technicians and great problem solvers. Our extensive experience in surgical techniques and knowledge enable us to operate using a variety of cutting-edge techniques, selecting the one that is specifically right for you. “A successful Blepharoplasty procedure is one that complements a patient’s facial features, reflecting their sense of beauty and ethnicity while creating a natural balance and harmony.” – Angelo Tsirbas, MD. The art of Blepharoplasty needs to be refined and customised for each individual patient, a skill only attained by a very experienced surgeon. As recently as 10 years ago and even today, excessive orbital fatty tissue was removed as part of the Blepharoplasty procedure, resulting in periorbital hollowness and an ill appearance. Today, we know that youthful eyes are open and full. This is why Dr. Tsirbas customises your treatment plan and uses a range of pioneering techniques. As a result, you will achieve a youthful harmonious outcome that is absolutely right for your features and your unique contours and shapes.